Wide inventory selection of new and used parts for your Side-by-Side. We ship by Dicom & UPS Ground (US & CA). We ship to Alaska, Northwest Territories and some other exceptions, let us tell you the shipping rates. 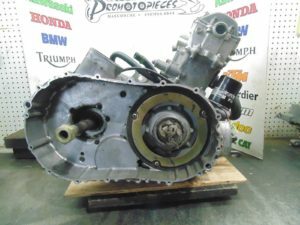 Wide inventory selection of new and used parts for your motorcycle. 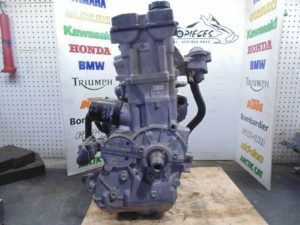 Wide inventory selection of new and used parts for your snowmobile. 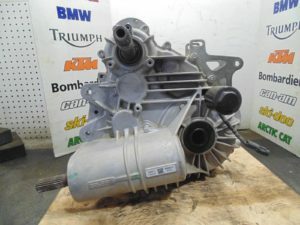 Wide inventory selection of new and used parts for your ATV.